Right now 89 guest(s) and 0 registered member reading us. 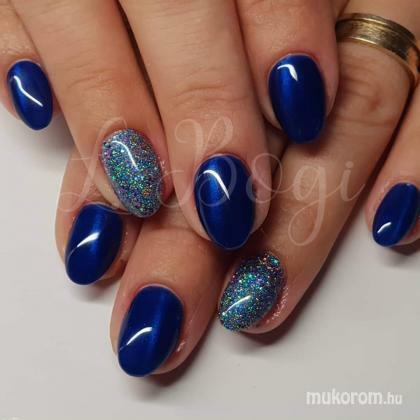 Send private message nailartist-guestbook Talk to me! Click on the image title to vote!